Mathews, Virginia, is a small and close-knit community of families. Mathews County was formed between the fingers of the Piankatank River, Ware, North, and East Rivers and edges into the Chesapeake Bay. 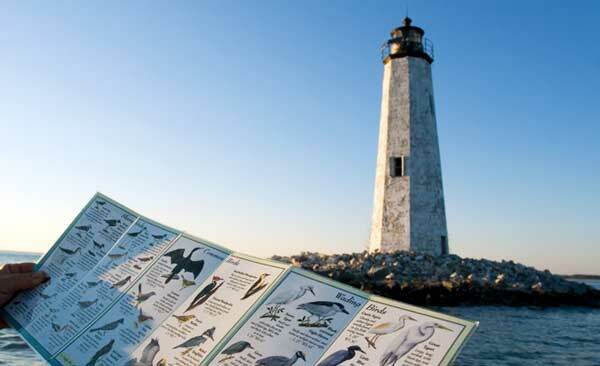 The county covers 87 square miles and has 214 miles of shoreline. Mathews is 80 miles east of the state capital of Richmond, 65 miles north of Hampton Roads and 155 miles southeast of our Nation’s Capital – Washington, D.C.
Mathews has been preserved by geographic good luck because it is low lying and out of the way. However, more retirees are finding real estate in the unique, small town. Some are drawn to Mathews’ country roads, wide-open marsh views, centuries-old churches, and lack of traffic lights, malls, and cookie-cutter developments. Mathews has always been primarily a community of large extended families. The surnames of some current residents mark them as descendants of Mathews’ pioneers from the seventeenth century and are intertwined with familiar names like Hudgins, Smith, Jones, Rowe, Foster. These longtime Mathews families and their British cultural roots made up most of the early Mathews population. In the 1700’s, Mathews history as a political entity began when Brigadier General Thomas Mathews, Revolutionary War veteran and Speaker of the House of Delegates of the General Assembly of Virginia, introduced a resolution for the division of Gloucester and the formation of a new county which became Mathews, named to honor the Speaker. Mathews played an important role in Revolutionary War history. Cricket Hill, near Gwynn’s Island was the site of one of the first naval engagements of the Revolutionary War. In 1776, Lord Dunmore the last colonial governor of Virginia established a stronghold on Gwynn’s Island; in June of that year the Continental forces led by General Andrew Lewis bombarded the British fleet. Lord Dunmore along with Maryland’s fleeing Royal Governor who had joined forces there were forced to return to England. This marked the end of the British rule in Virginia. Shipbuilding and seafaring were the county’s key occupations around 1800. The Mathews County seal, adopted on February 11, 1793, symbolizes the importance of the shipbuilding industry in the County. Shipbuilding continued until steamboats and trucks replaced the need for elegant sailing ships. Agricultural pursuits and seafood harvesting were primary occupations after the decline of shipbuilding. Early photos recall what it was like to live at the time and off the land and sea, gathering potatoes and tomatoes, fish, crabs, oysters and clams. Mathews men traditionally joined the merchant marine, with many becoming ship captains. It was commonly said the “the sun never set on Mathews seamen” as they were known to be found all over the globe. The purr of a deadrise invites memories of a day when fishing and boating were far more than recreation. Like nearby Gloucester, Mathews is known for daffodils, first shipped far and wide from Mathews’ wharves, then by refrigerated truck through the mid-twentieth century. Mathews’ families had been self-sufficient of necessity until electricity and cars permitted new occupations and mobility. Vacationer and resident Herman Hollerith, Sr. took some of the earliest photographs of Mathews. His photographs of docks, boats, and waterfront have been published frequently and many are now the property of the Chesapeake Bay Maritime Museum (CBMM), the Mariners’ Museum. The Mathews County Land Conservancy at Williams Wharf holds copies of Hollerith’s images. 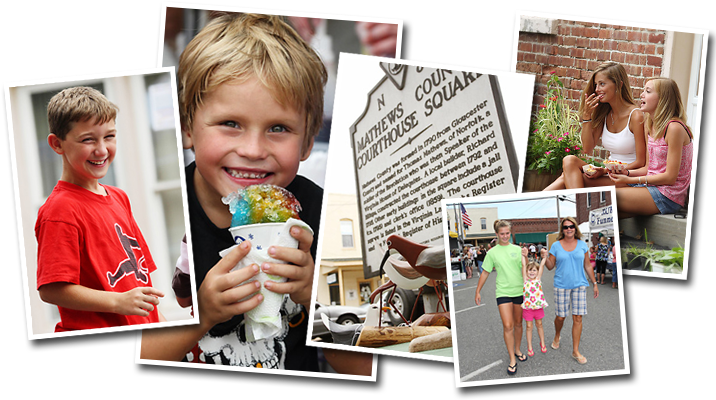 Because of its unique coastal beauty, history and pleasant weather, Mathews County has always been a popular spot for vacations and summer retreats. As prosperity boomed in the 50’s and 60’s more people began to discover these unique qualities and this created a demand for vacation and retirement homes all across the county. As demand rose, prices for waterfront property soared which in turn attracted a wealthier and more discriminating clientele. The Mathews coastline is today often referred to as the “Platinum Coast” by real estate professionals from California to Europe. Mathews is home to some of America’s elite, celebrities and past and present CEO’s of many Fortune 500 companies also call Mathews home. In 2013 Mathews will play host to two festivals: Chasing Pavement Vintage Automotive Festival and Concert on June 1st 2013 and Mathews Market Days on September 6th and 7th. Information for this article provide by: Mathews County Department of Planning and Zoning, Mathews Historical Society, Rivah Visitors Guide, Sara E. Lewis and MAC.